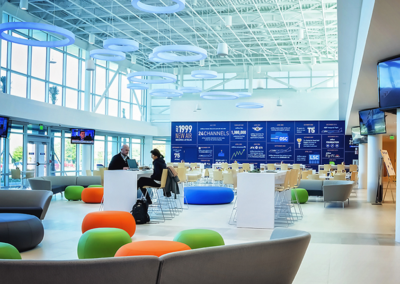 Creating a safe atmosphere for customers and employees alike is an important consideration for the modern commercial space. Installing access control is one of the most effective ways to make that a reality. 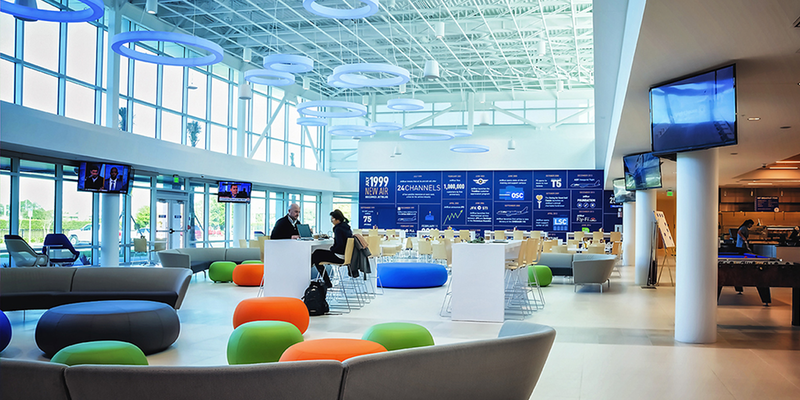 Your access control needs may be unlike anyone else’s, and require special attention. 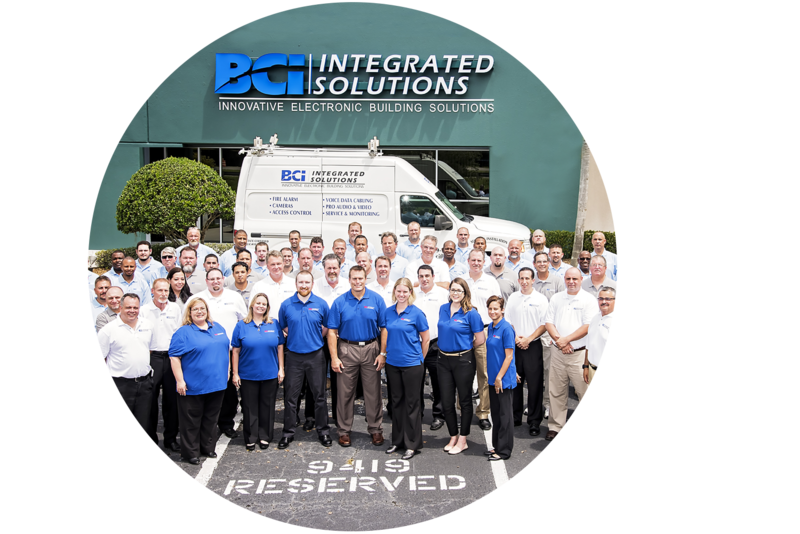 Trust BCI Integrated Solutions to provide you the quality design you need at a price reasonable to you. 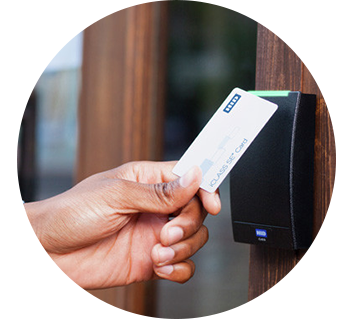 We handle every aspect of access control, including card/fob access and management, mobile credentials, wireless locking and unlocking, and also biometric technology designed to identify key individuals and grant them the access they require. 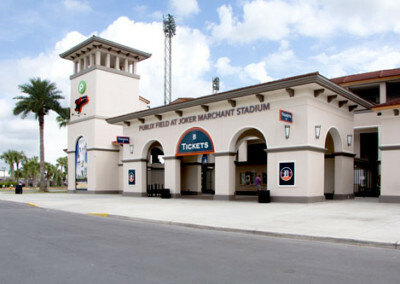 We can also handle gate access systems for your commercial or residential property. Why Use BCI to Install Your Access Control System? 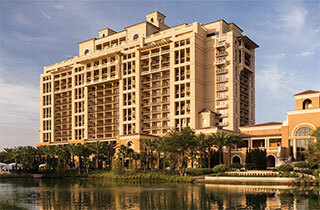 We have offices across Florida in Tampa, Orlando, and Fort Myers. We can provide your solution anywhere in the world you need it. 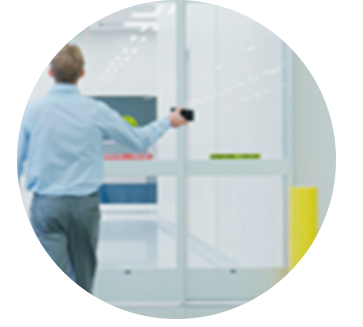 BCI offers a comprehensive process to determine the best solution for your access control needs. From adhesive tags to contactless cards, make it easy for your staff to have access. Easy and Secure, use mobile credentials through an app to get instant analytics and contactless access. 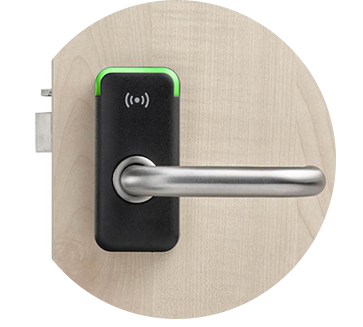 Increase security while boosting efficiency with flexible wireless lock technology. 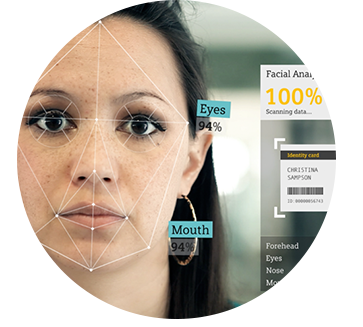 Use encrypted code technology for each individual person, using video technology to pick up more than 240 unique characters in the iris. 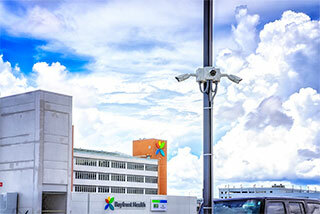 We provide security solutions that work for you. 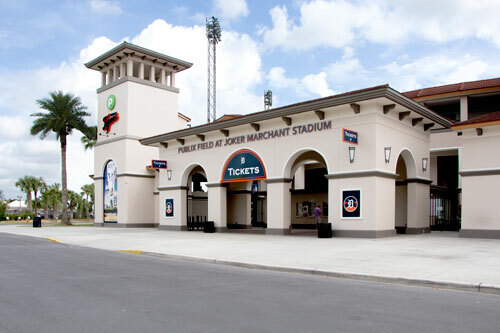 Access control, identity management, and visitor management solutions for any size project. 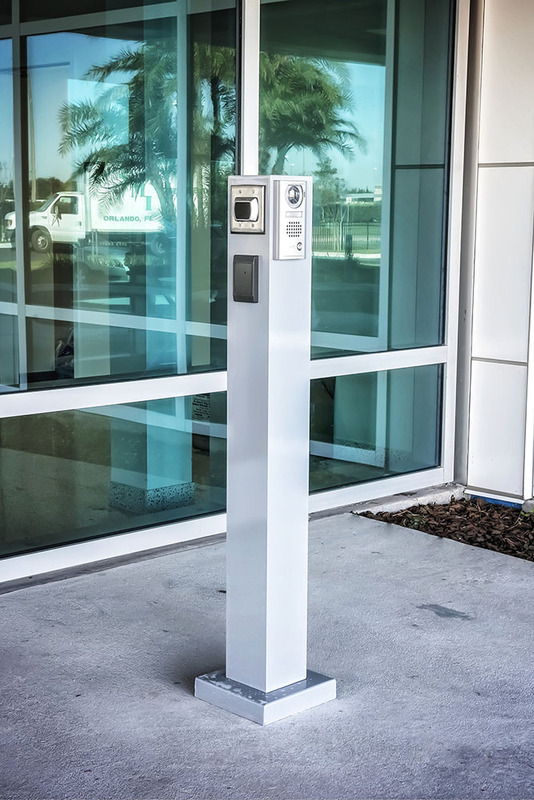 Start your access control project with us today!